Ever since I first saw the video for “Queen of the Reich” back in, oh, ’84 or around there, I’ve been a fan of this band. I’ve followed them through ups (Operation: Mindcrime) but pretty much abandoned them on the downs (Tribe). 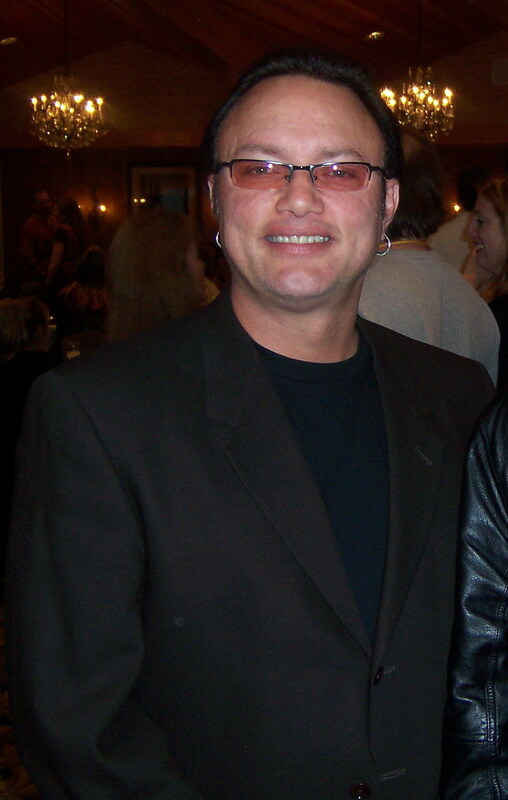 As time went on it seemed that former singer Geoff Tate was in command, and his choices of direction or stage show hasn’t always been to my taste, nor that of many fans. Hiring a new singer this late in the game is very rarely a good move. But it seems fairly obvious that Tate was poisoning his relationship with the band and fans, and it was with relief to me when they finally fired him and moved on. Todd La Torre is completely unknown to me, I had never heard his work with Crimson Glory. The new Queensryche single “Redemption” from their untitled album due in June is the first time I’ve heard any of his original material. The verdict? It’s pretty much exactly what I expected. It sounds like Queensryche circa Warning through to Mindcrime, but with modern touches. There’s some solid riffing here, but not so much the audio collages of sound that Queensryche tend to do in the studio. La Torre nails the vintage Tate vibe without adding a whole lot to it, right down to the multitracked backing vocals. The track doesn’t expand the Queensryche sound, which is the opposite of what they used to do. In this case I understand the reasons. After a decade of more or less disappointing albums and wandering directions, now is not the time to experiment musically. 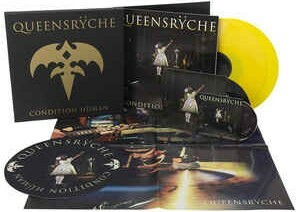 Queensryche had to return to a vintage sound, as demanded by their fans, and do so authentically. I think they do this authentically by genuinely desiring to play that kind of music right now. It’s hard to do a simple rating on a song I’ve been waiting for like this. Am I underwhelmed? Slightly. Is that because I got exactly what I expected? Probably. Is it good? Yes. Am I looking forward to the album? Big time.